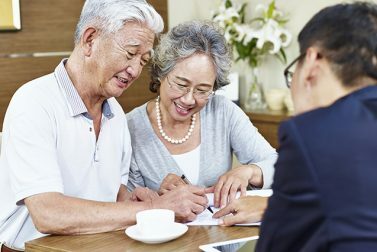 You might think you’ve thought of all the expenses, but don’t bet your life insurance on it. 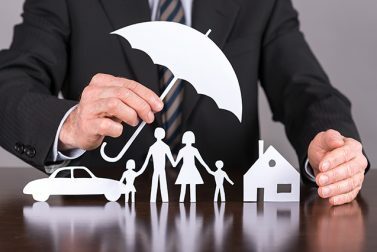 Working with your insurance agent helps to ensure the best prices and protection. 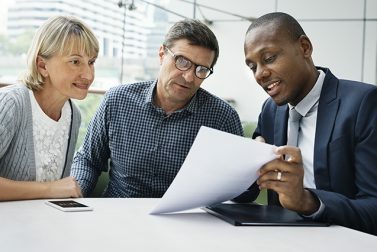 Life insurance can be quite the asset for your retirement planning. Here’s why. 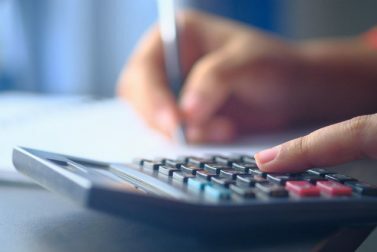 A quick explainer of how to calculate your net worth and why it’s important to know. 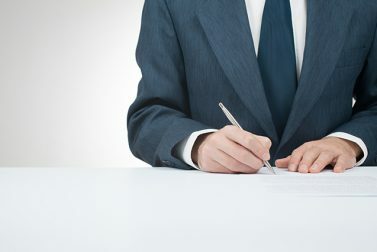 Life insurance is much simpler when you have a firm grasp on the underwriting process. 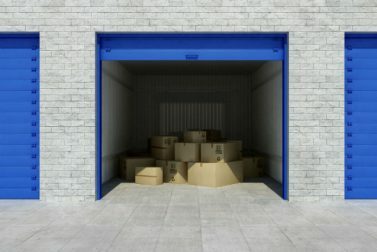 Transform your storage unit from a mountain of boxes to a tidy and orderly space. 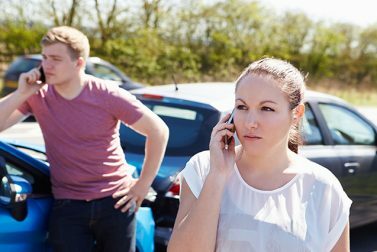 Avoid extra stress and confusion after a crash with this guide on how to file an insurance claim. AAA also offers pet, homeowners, life, boat, RV insurance and more. Do you know how to rent a car? 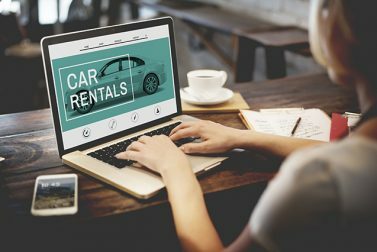 There’s a little more to it than simply grabbing the keys from the rental company and hitting the road. Is your teen ready to get behind the wheel? 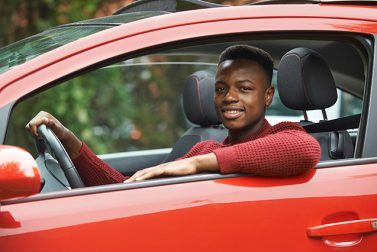 Find out what you should know about teen car insurance.